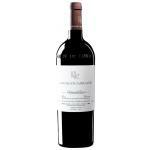 Finca Villacreces elaborates this Pruno 2015 (£17.08), a red wine from the region of Ribera del Duero that is based on 2015 cabernet sauvignon and tinta fina and comes with an alcohol content of 14%. The Pruno 2015 is the ideal red to combine with semi-cured cheese and risotto. 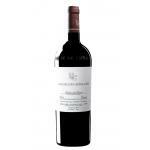 At Uvinum, this red wine scores an average rate of 4,1 of 5 points and has also robert parker: 90 and peñín: 90. 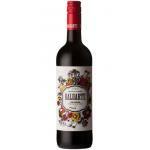 The most wanted red wine at Uvinum also come at the market's best price. It's one of the most appreciated and praised wines on the Spanish market: Pruno 2015. It has been qualified as one of the world's best wines for its price-value-ratio in several vintages, spoiling our palate with its juicy aromas and fruity, smooth and enjoyable character once again. 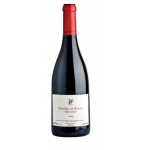 Discover a wine, for under £10, that also conquered the heart of Robert Parker. 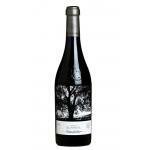 Moreover, this vintage comes in a lot less bottles: Don't miss out on yours! - View: cherry red, intense. 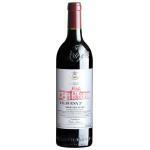 - Nose: Intense aromas of red fruits, sweet and gourmand entrance. - Palate: reminds aromas of ripe fruit, licorice, roasted coffee and toffee. Nice, soft, long. 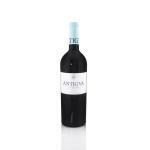 The just-bottled 2015 Pruno is a young, fruit-driven and straightforward blend of Tempranillo and Cabernet Sauvignon from young and older vines in their 63-hectare organically-farmed estate, located around the winery by the river Duero. 2015 was a very warm year and the wine is ripe without excess, juicy and tasty, with a minty and chocolate touch perhaps from the one year it spent in oak barrels. 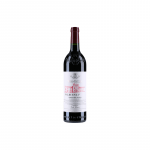 No less than 395,000 bottles and 2,015 magnums were produced in 2015, so this should be readily available, and as always represents a good value in Ribera del Duero. Not bad, for a Ribera del Duero, perhaps she is expecting something more. - Deep, black cherry in colour. 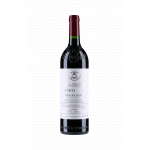 - Aromas of red fruit with oaky toffee hints from the ageing in French barrels give way to a sweet and fruity wine on the palate. Ripe cherry colour, medium opacity. Toasty and tobacco aromas. I liked its acidity. We didn't pair it well, but the wine was good. Raspberry, smoke, elegant, tasty, warm. 91 points. Pruno 2013 is well suited to red meat. Moras, smoked, scented, fleshy, warm. 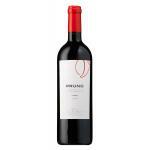 If you want to buy Pruno 2015, at Uvinum you will find the best prices for Ribera del Duero red wine. Get it at Uvinum, quick and 100% safe via any device. We offer more than 59.000 products for sale becoming this way the biggest company to sell wine, beer, and spirits online in Europe with more than 38.000 satisfied customers.